Welcome to another broadcast issue. 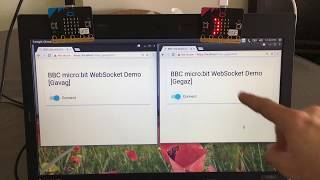 Have you ever tried running Arduino code in your micro:bit? 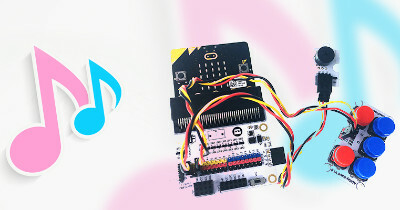 You can give it a go with Adafruit's latest tutorial! 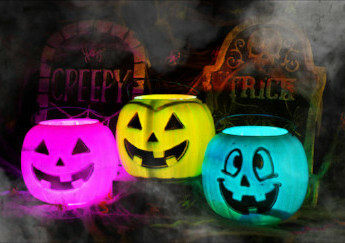 And with Halloween approaching, there is also a couple of spooky projects you can try at home. Young tech experts are helping children in rural areas to get valuable skills that will be crucial for their future. 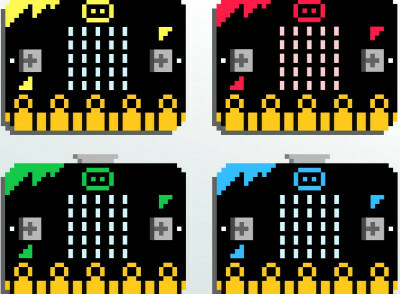 Now with the help of the BBC micro:bit, the Icelandic government is hoping to take the next step to enshrine core digital and computing skills into their education system. Cultivating young innovators in the technology industry is of top importance for Zach Shelby, CEO of micro:bit Educational Foundation. 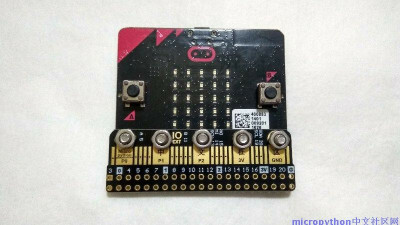 A new micro:bit IO expansion board, small, low cost and easy to connect. 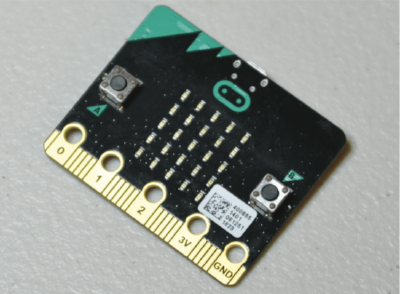 It’s time to take a look at the micro:bit, which is quite the impressive little device, and see what’s packed onto its small surface. 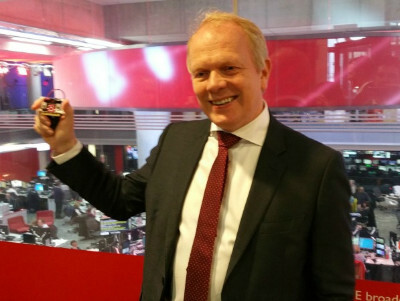 A post adapted from Wolf Donat’s new Make book about the BBC micro:bit. 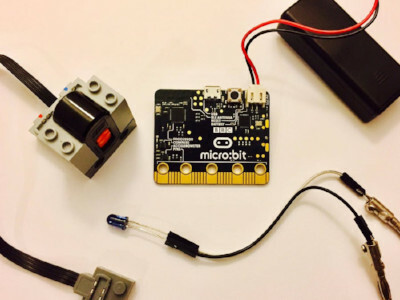 Did you know that the Arduino IDE can be used to program the micro:bit? 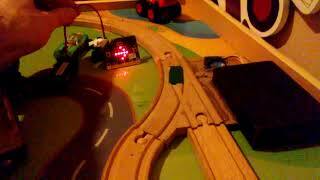 Now you have yet another way to use this cool board! We are surrounded by technology; being able to program it bends it to your will. There are countless ways to get started being a programmer but few are as exciting as working with microcontrollers. These tiny computing devices allow you to both interact with a virtual world and reach out into the physical world. The goal of our “unplugged” activity was to show the children what goes on under the hood of a micro:bit. 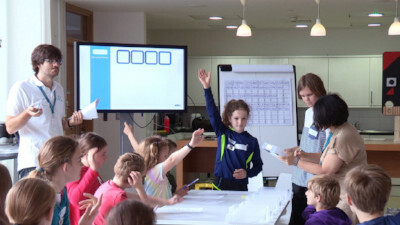 We wanted them to experience what computing means first-hand, so we asked them to simulate a giant micro:bit! 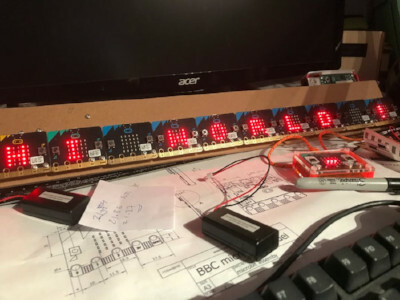 This project links a number of micro:bits together using the radio function to produce a scrolling display, controlled by a Raspberry Pi. 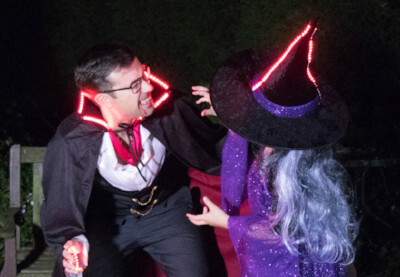 Halloween offers the perfect opportunity for some fancy dress fun. 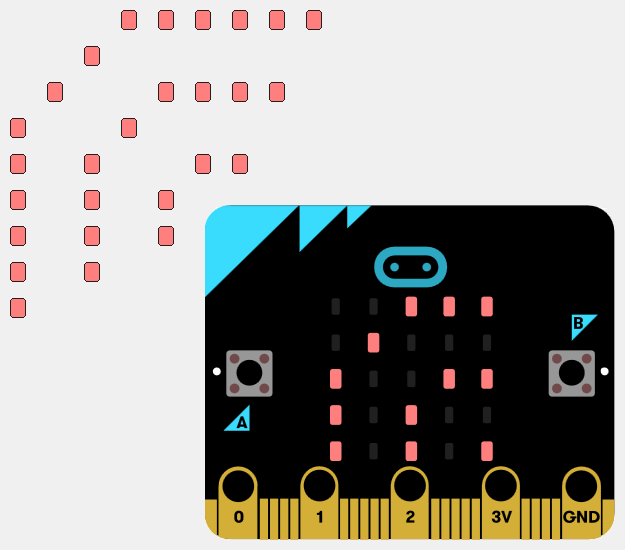 In this tutorial, we will show you how this can easily be done using the Kitronik ZIP Halo for the BBC micro:bit. Many of you who have been following me over the years knows that Halloween is my favorite holiday of the year. For this first project I wanted to do something simple that a family could sit down and put together over the course of a weekend. 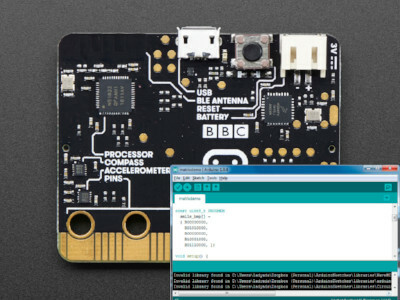 Bitty Data Logger allows you to capture data from the sensors within a BBC micro:bit. 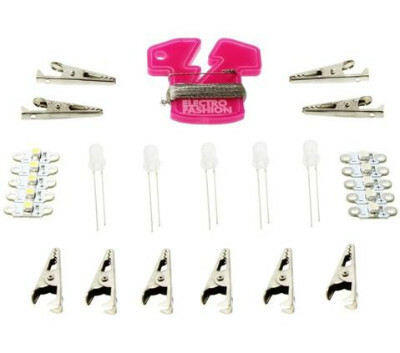 This includes accelerometer (motion), magnetometer (digital compass) and temperature data. 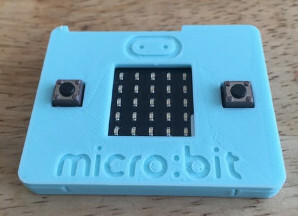 A Snap-together case for the BBC micro:bit, with or without the logo. Live stream recording from the World Maker Faire New York 2017. 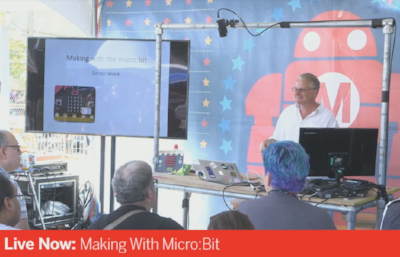 In this session Simon Monk demonstrates the micro:bit, looks at programming options and how external electronics can be connected to it.